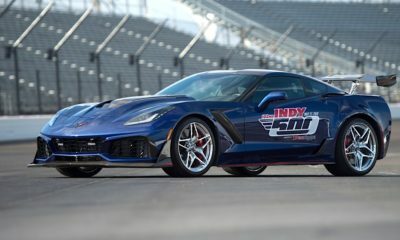 Well look at what we have here! 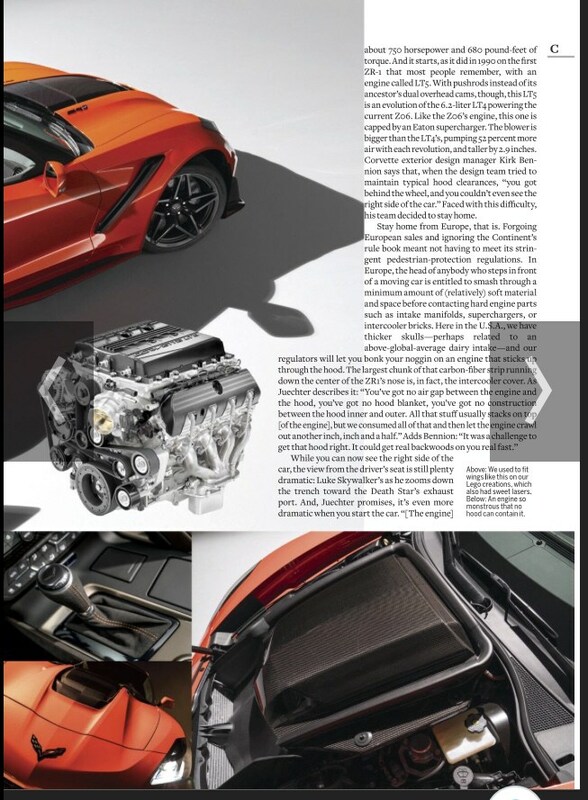 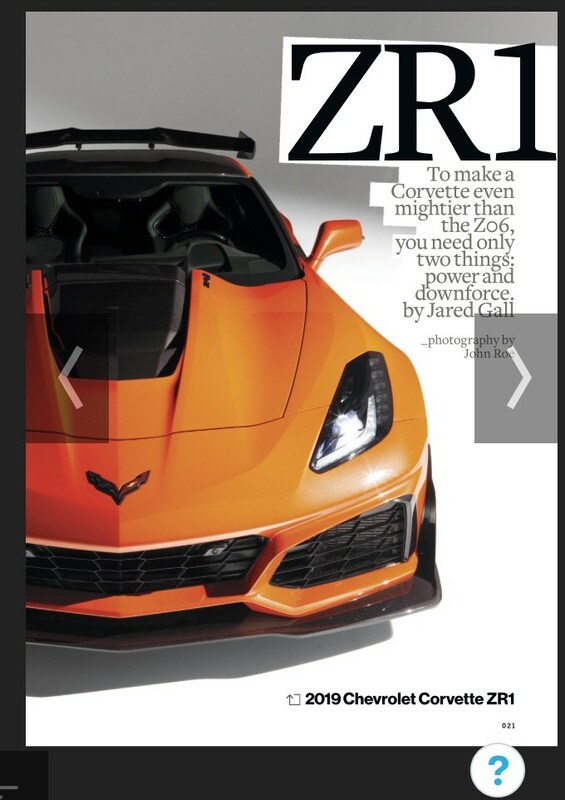 Seems someone leaked the December issue of Car and Driver featuring the new Corvette ZR1 which adorns the magazine’s cover. 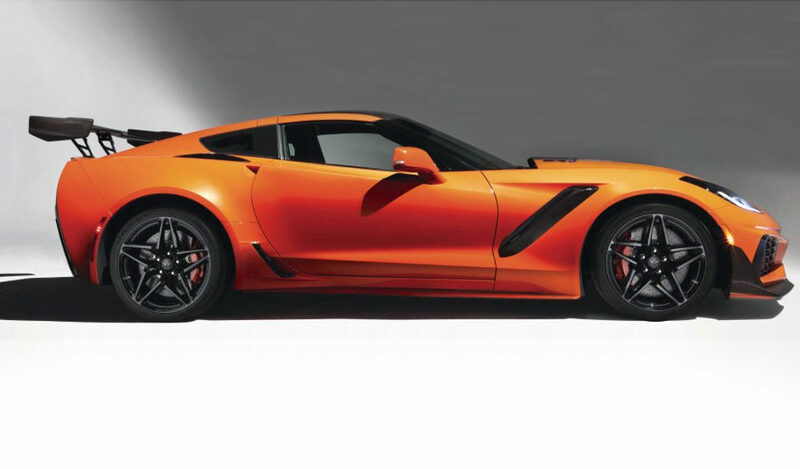 Final specs are still unconfirmed, but the leaked story clearly says 750HP. 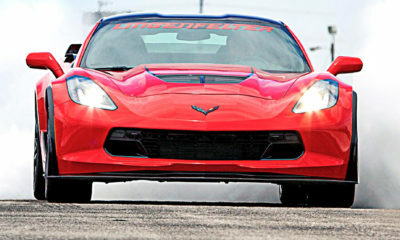 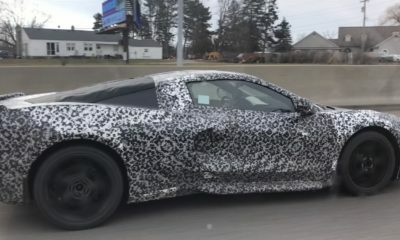 These photos reveal all the ZR1 styling cues we’ve seen recently in spy shots, including an enormous wing at the rear. 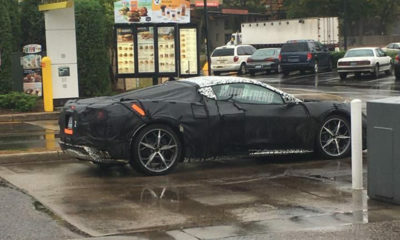 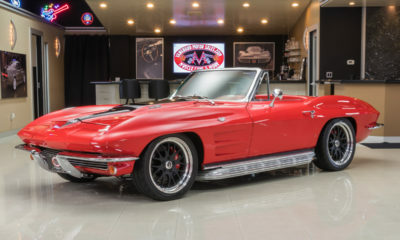 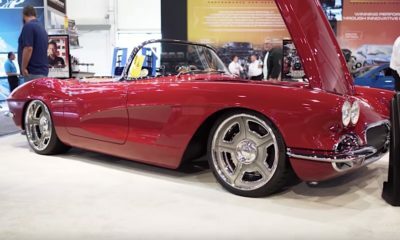 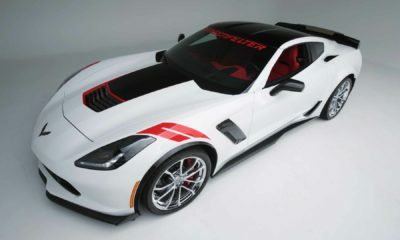 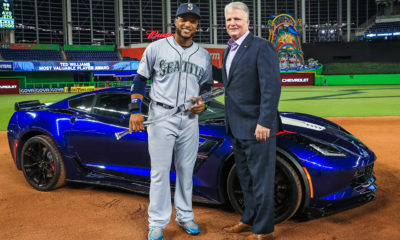 According to Corvette Blogger the car will most likely make its debut on Sunday, November 12, in Dubai, United Arab Emirates. 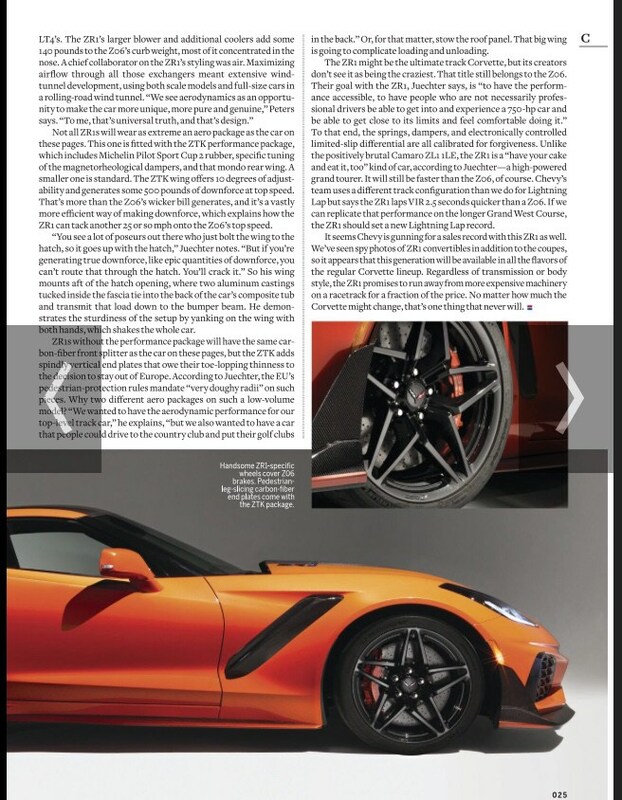 Multiple aerodynamics packages will be offered for the new ZR1, including the RPO ZTK package which features the massive, 10-setting adjustable rear wing that creates 500lbs of downforce at its most extreme setting.